Many riders are interested in how Kevlar® jeans compare to Bohn Adventure Pants. Explain the difference between Kevlar® jeans and Bohn armored motorcycle pants. 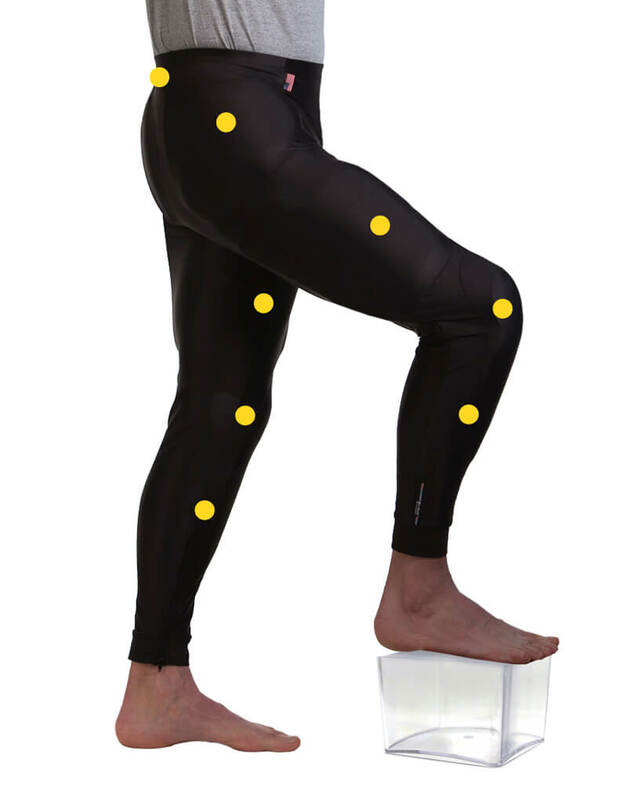 Simply put, Bohn Armor pants are for impact protection and some abrasion protection. Kevlar® jeans are for abrasion only. Positioning the armor as close to your body so that the armor it’s in the right place if you fall should be your #1 concern. When you wear jeans where the armor is already installed, the armor can bounce around and is not always right where you need it upon impact. This is why our pants work so well—they fit comfortably under your jeans and keep the armor in place. While Bohn Body Armor Pants are primarily for impact protection on the vulnerable corners you land on and damage, they will provide some level of abrasion protection on the areas covered by armor. This is a secondary benefit over the incredible impact protection you get from our pants. RIDER TIP: For double or triple protection, wear our pants under your favorite Kevlar® jeans. Our armored pants will keep the armor close to your body and the Kevlar® jeans will help with extra abrasion protection. Are the armored pants hot? Not at all! Unlike other brands, we offer three fabric options to suit your riding needs. We use Lycra and mesh fabrics to keep you cool and help wick away moisture. If you are riding in really hot, humid weather, we recommend our 100% mesh, fully breathable Cool-Air Mesh pants. Will the pants fit under my jeans? We have found the most popular/average Kevlar® jeans (ie. Draggin, Sliders, Diamond Gusset, Icon, Alpinestar, etc.) fit comfortably over our armored pants. Even ladies jeans, which can be a bit tighter, usually have enough stretch to fit the low-profile armor. What about your armor – is it good stuff? We get this question more and more each day. Understanding the different ratings and protection levels can be confusing. In a nutshell, our armor is awesome! Just ask 1000’s of rider who wear our gear. Our pants come with CE Level 1 armor. This is more than likely an upgrade to most of your gear you already have and is the perfect amount of protection for street riding. Our armor was developed by a motorcycle racer and avid street rider and he took protection very seriously—wanting to provide the best, most comfortable armor possible. Will I need to replace the armor if I take a fall? How do I know that your pants and shirts will work for me? Try our 90-day trial. You can also read testimonials from other riders just like you. Bohn Body Armor’s armored motorcycle riding shirts and pants fit comfortably under your clothes and come in three options for any type of riding weather. With CE EN1621-1 Level 1 Armor, you are always protected on any ride. © 2019 Action Stations, Inc.